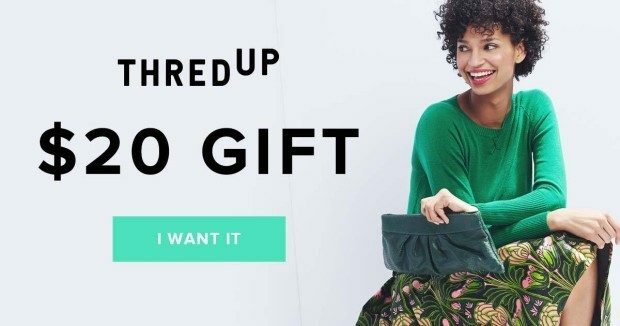 FREE $20 To Spend On ThredUP! You are here: Home / FREEbies / FREE $20 To Spend On ThredUP! Just head over here to get access to get your FREE $20 To Spend! And get FREE shipping for the holidays! ThredUp is the leading online consignment store. There are 12,000 like-new arrivals daily!